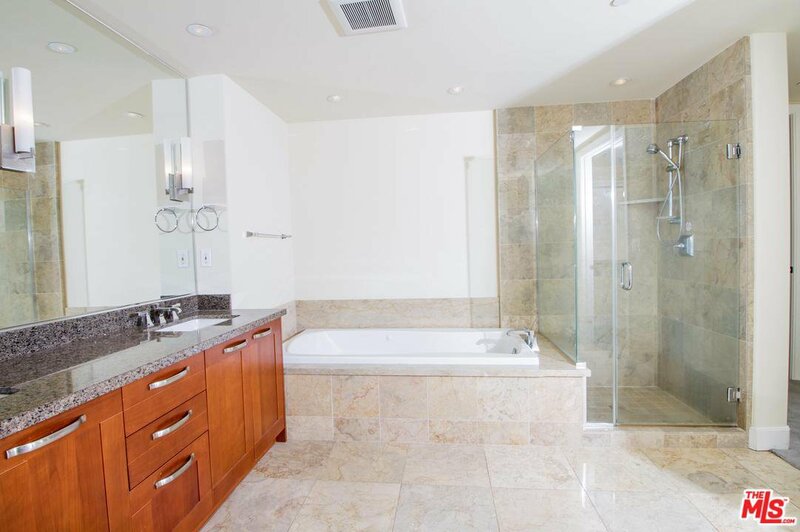 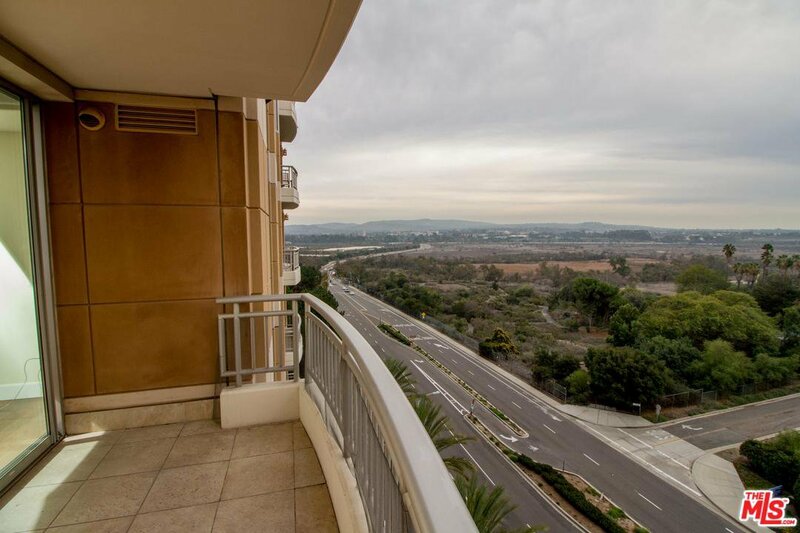 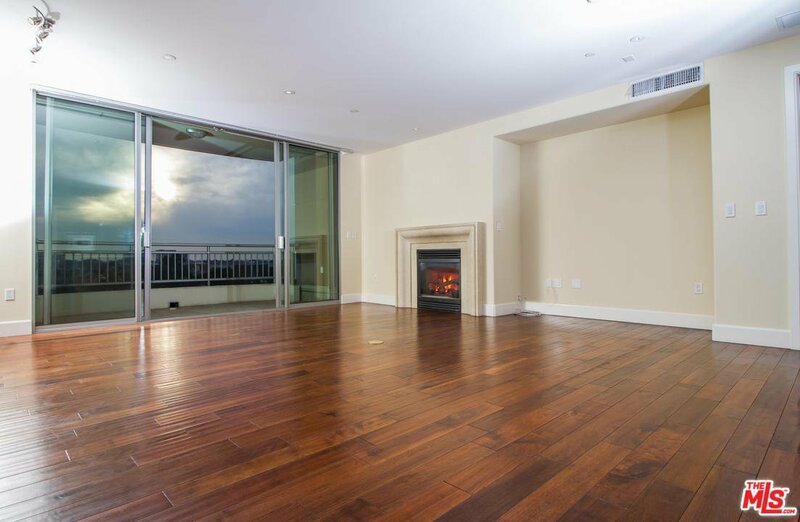 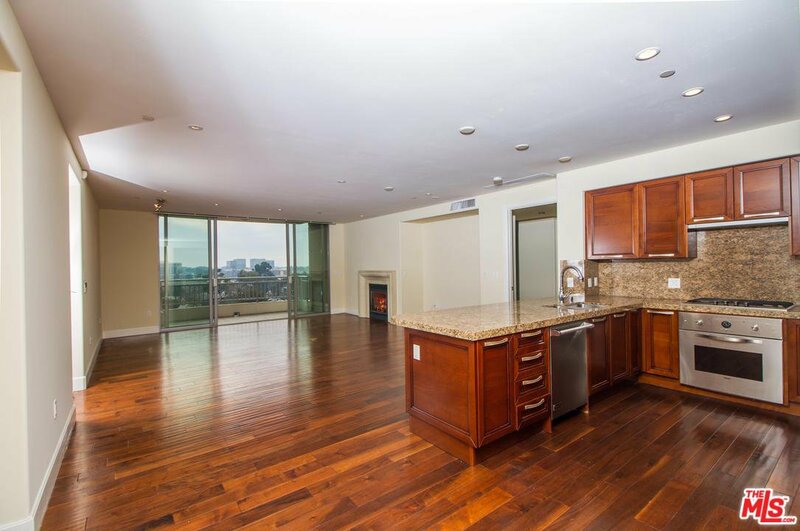 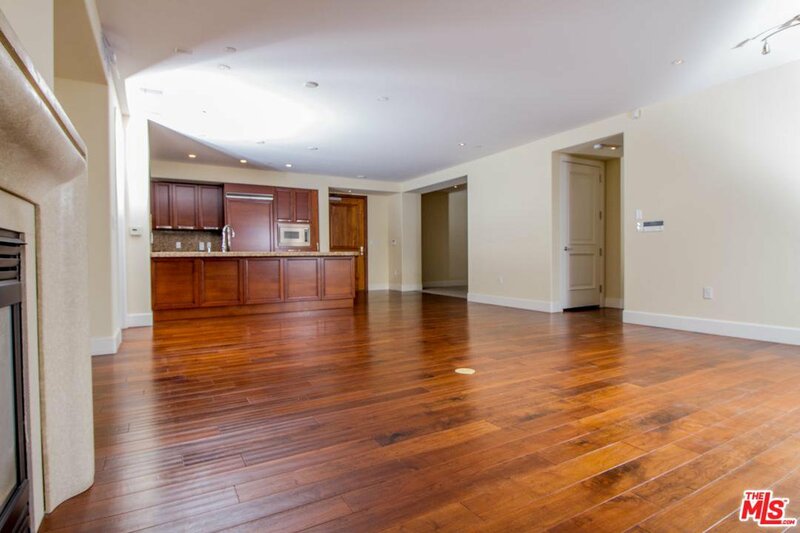 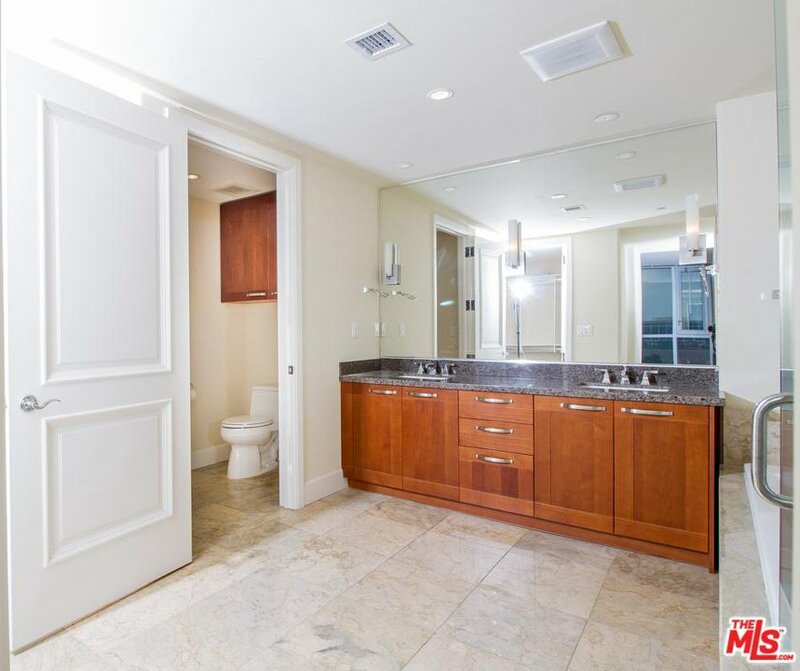 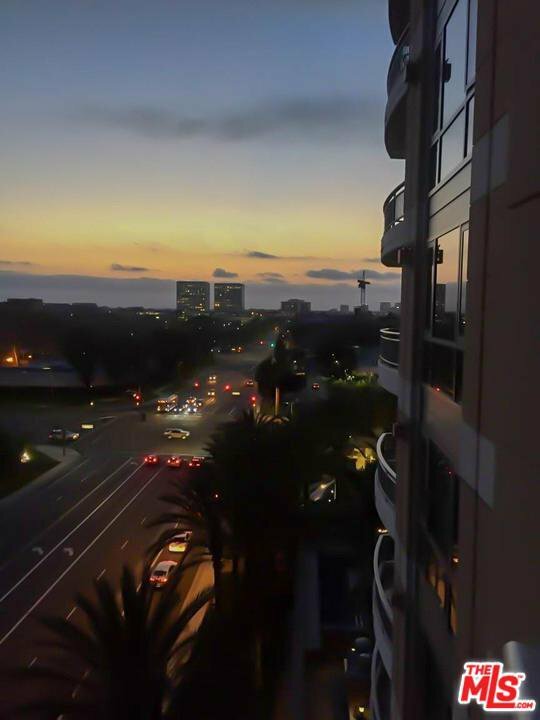 Bright & spacious 9th floor unit in luxury high rise building bordering Newport Beach. 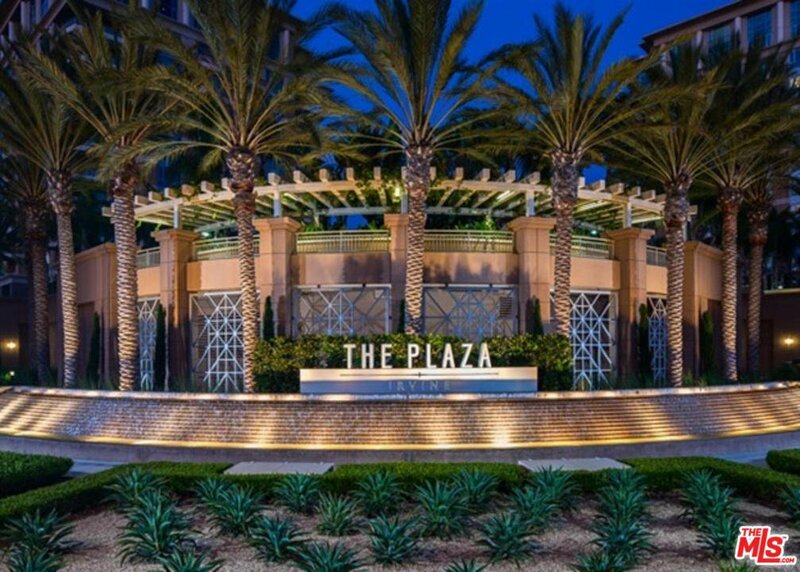 Take advantage of convenient luxury amenities at Plaza Irvine & make this your perfect next home. 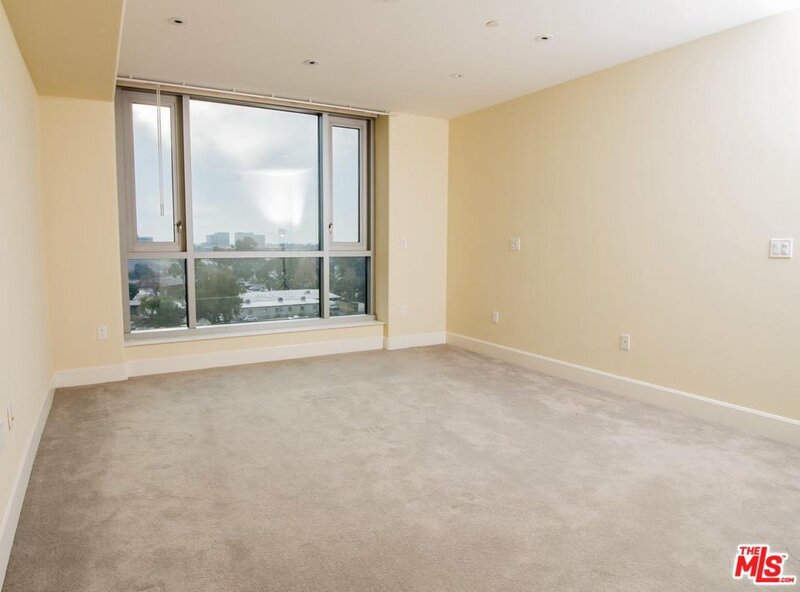 Floor to ceiling windows in each bedroom brings in lots of natural light. 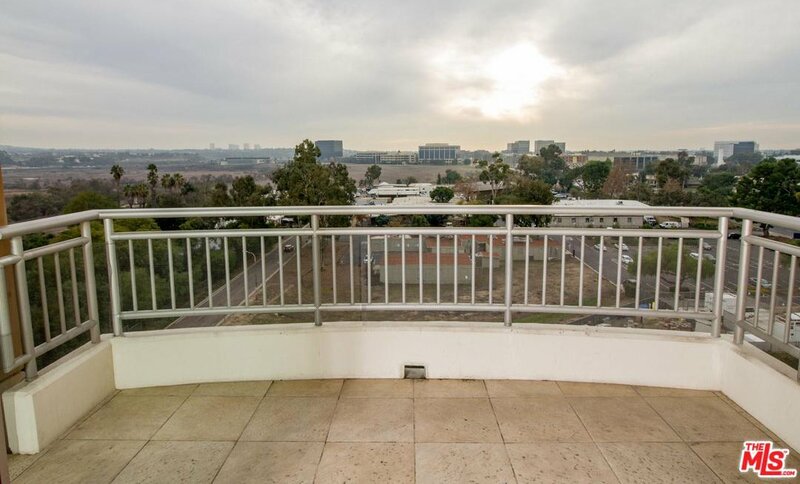 Nice sized balcony off living room offers beautiful unobstructed nature & city views. 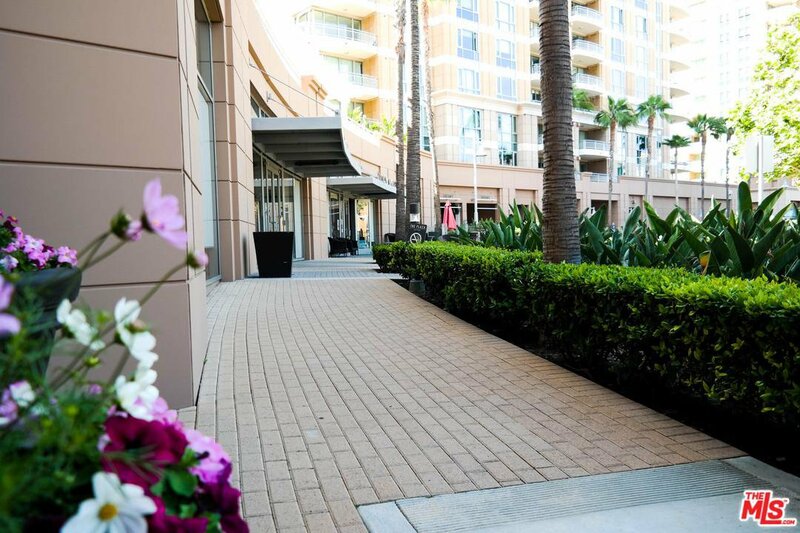 Ideal for outdoor dining & entertaining! 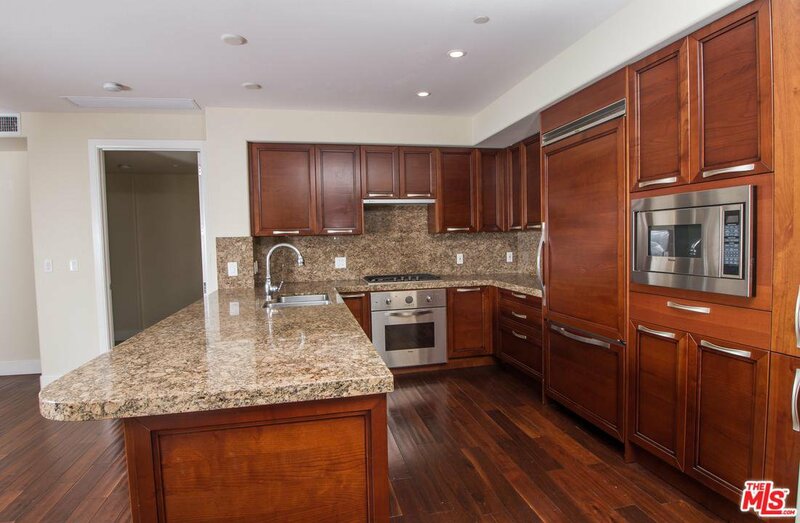 Spacious open floor plan with updated kitchen appliances, bar seating & fireplace. 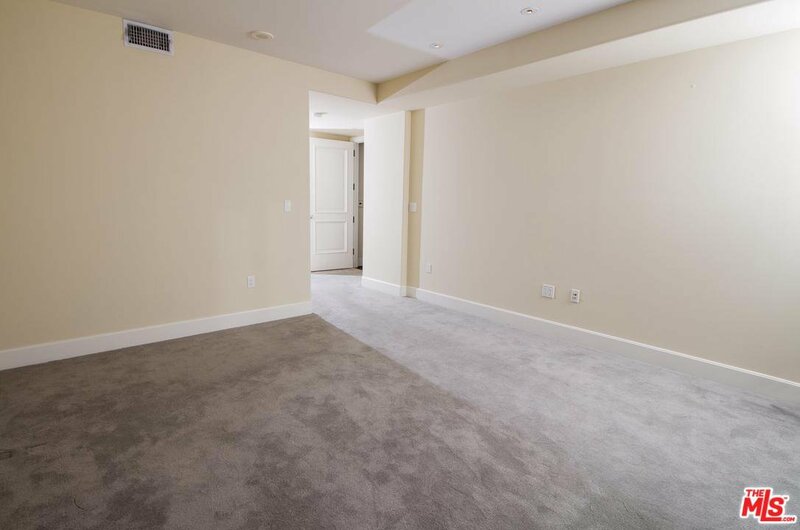 Den can be used as a formal dining room or another bedroom. 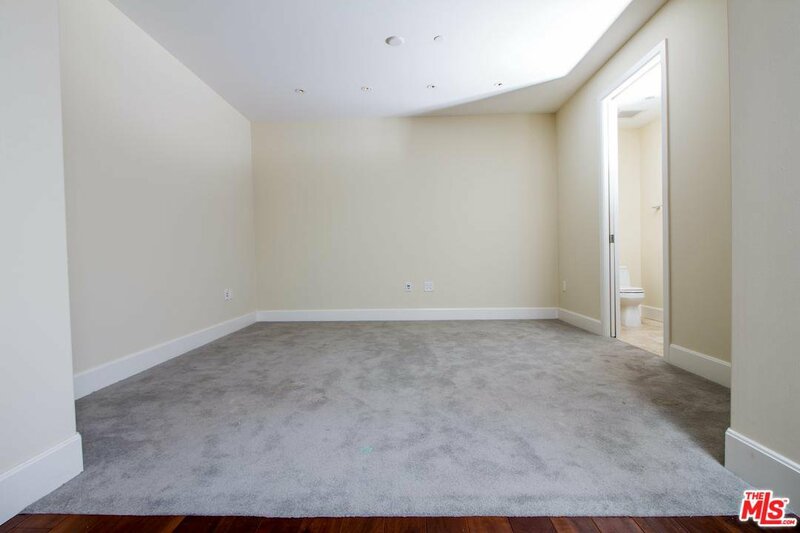 One bedroom on each side of living room, each with its own full bathroom. 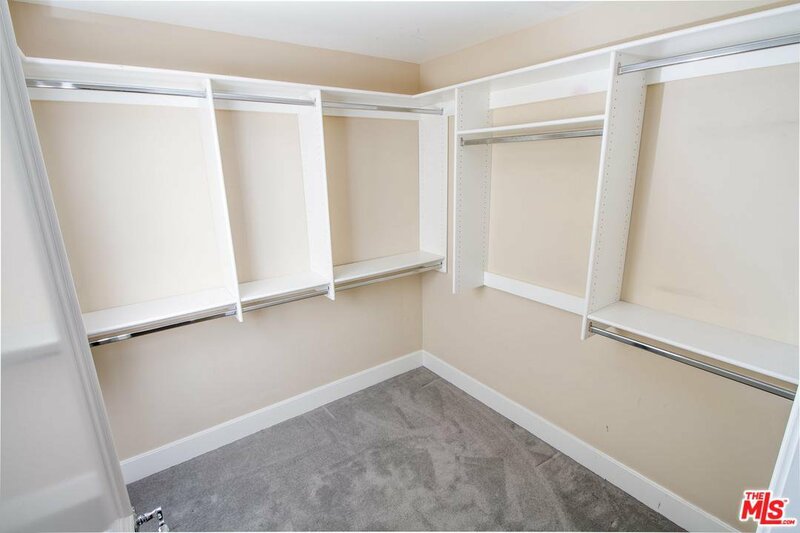 Master suite has walk in closet and separate shower & tub. 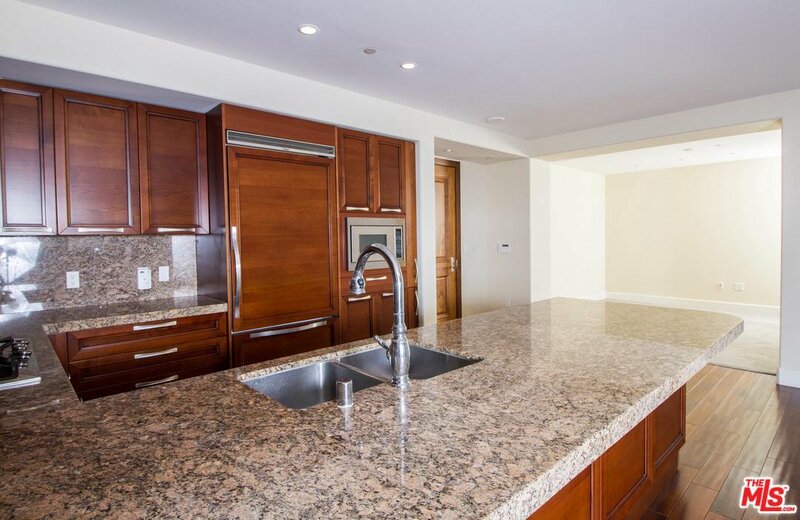 Amenities include full size gym, club house, pool, spa, & BBQ. 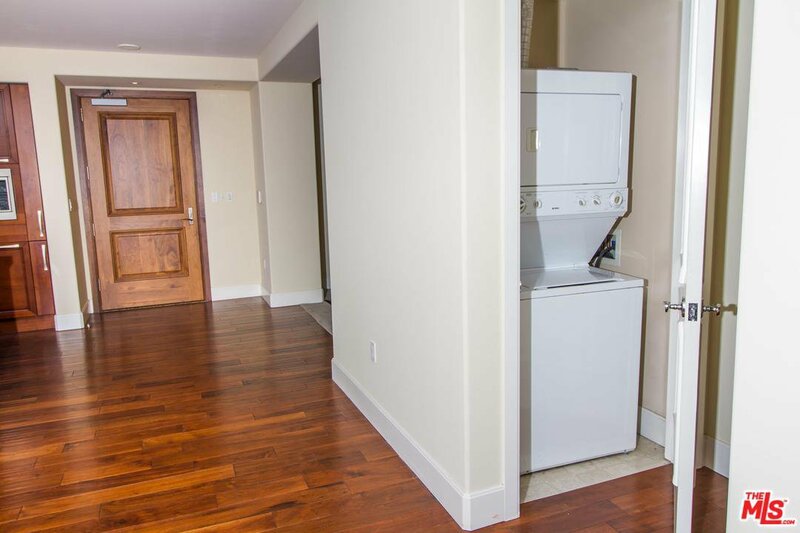 Front desk & secure garage entry. 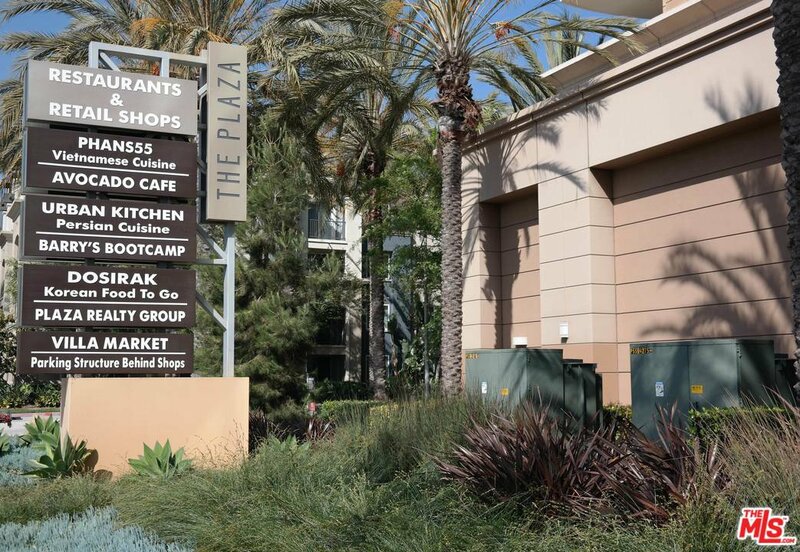 2 indoor parking spaces with plenty of guest parking available. 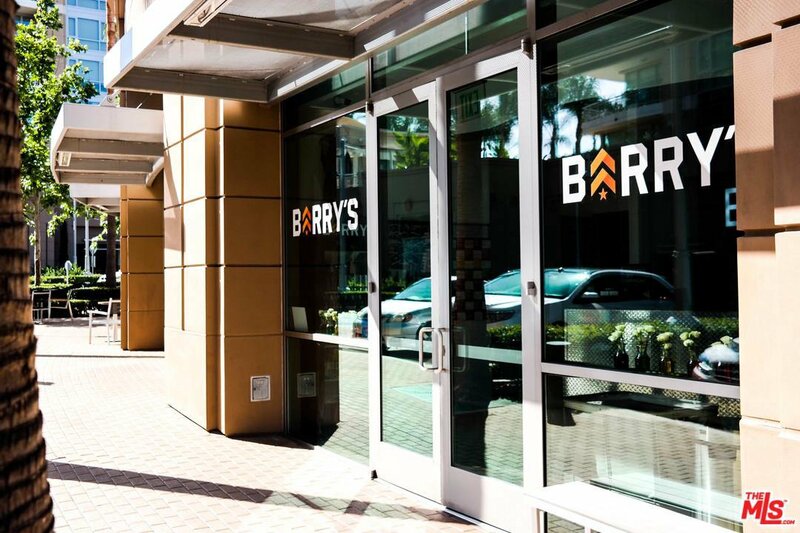 Prime location next to market, restaurants & Barry's Bootcamp. 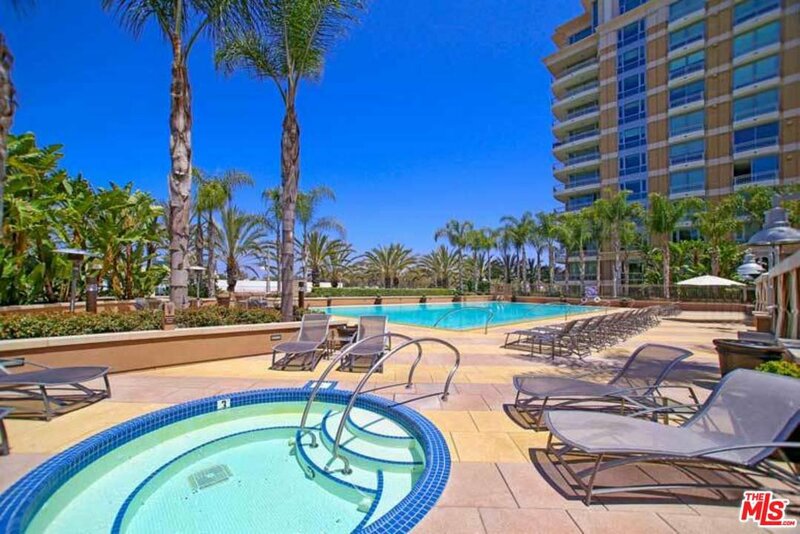 Close to freeways (405, 55, 73, 5), SNA airport, great schools, the beach, Fashion Island & South Coast Plaza. 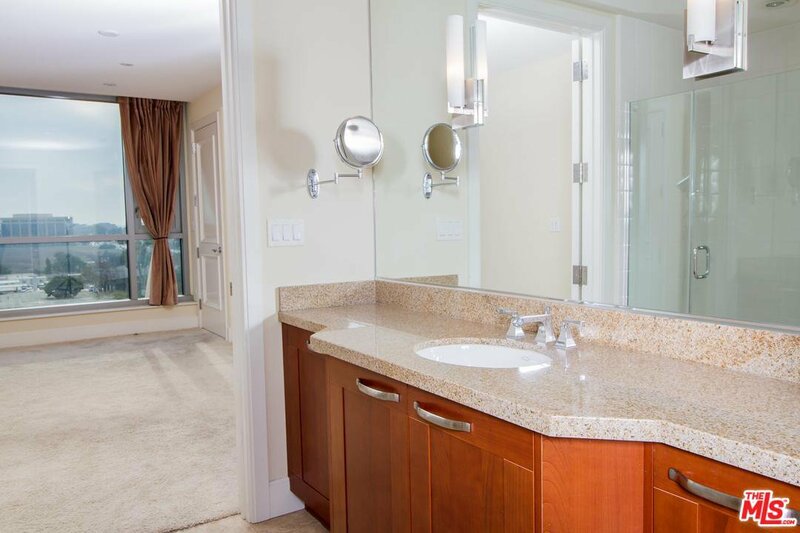 Courtesy of Prime Properties, Omeed Alemi. 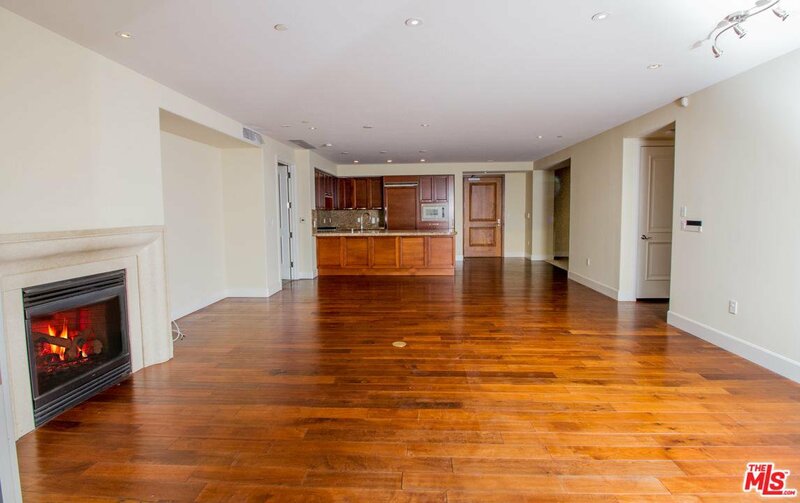 Selling Office: NonMember OfficeDefault.